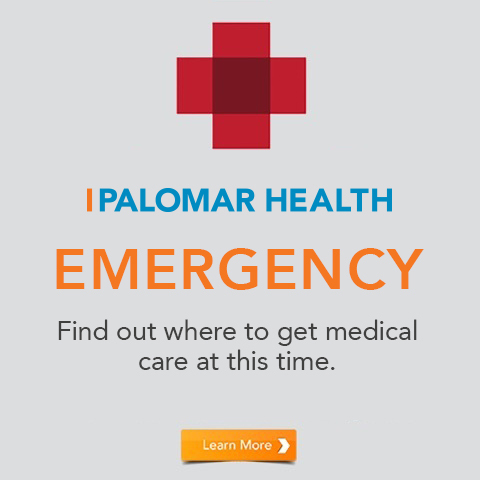 At Palomar Health, you are valued. We strongly support your right to make decisions about your medical care. 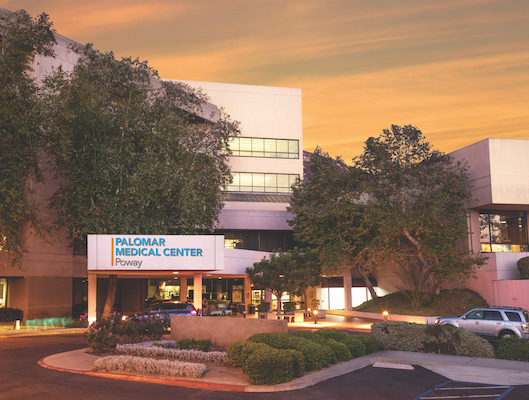 Upon entering Palomar Medical Center Escondido, we will ask you or a family member if you have an Advance Directive. 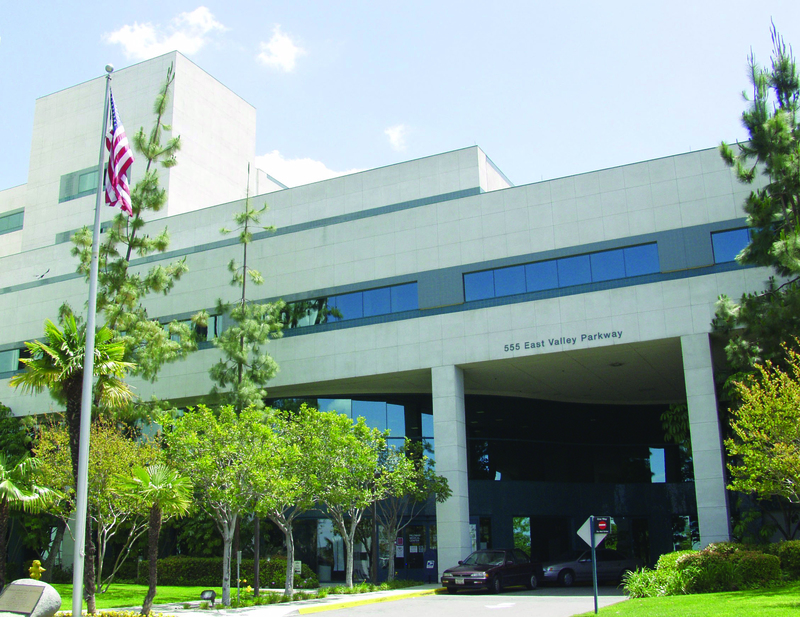 A copy of your Advance Directive will be placed in your hospital chart. An Advance Directive is a written set of instructions that you have given about the health care you want to receive if you cannot make these decisions for yourself. You can also select and name a “surrogate.” A “surrogate” is a person you choose to make health-care decisions for you if you are unable to do so. If you would like a surrogate, please tell your doctor. An Advance Directive will make sure that your health-care providers know what kind of care you want to receive if you cannot make decisions for yourself. We encourage you to speak to a loved one or counselor to assist you in making these decisions. Please let your doctor or nurse know that you would like more information. A social worker is also available to help you. Yes. Please tell your doctor, nurse or social worker if you want to make any changes to your Advance Directive. 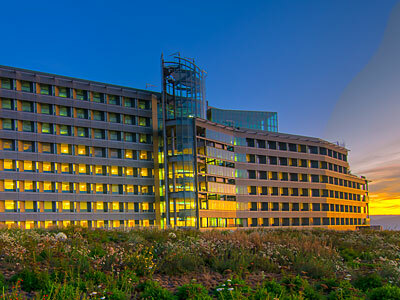 We will make every effort to honor your wishes as stated in your Advanced Directive within the limits of the law.